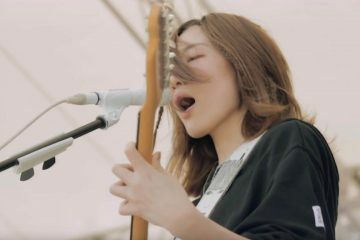 tricot uploaded a music video for the song Dai Hatsumei (大発明) taken from their upcoming five-track mini-album Repeat. Said release will see the light on March 20 and will be the band’s first release in about a year.  Dai Hatsumei starts with a smooth melody adorned with beautiful ad-libs by guitarist Motifour. 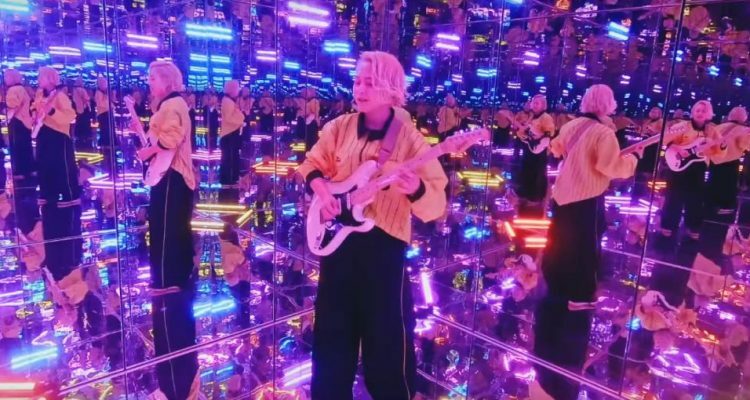 The video begins in a mirror-walled room full of colorful fluorescent lights and largely focuses on the reflections of each member dancing and playing their respective instruments. The song later speeds up and the stage changes to outside scenery where we see the mirror theme continue as the band perform on the sandy roof of a building.  What do you think of tricot’s newest song? Let us know, and look forward to their upcoming work if you liked it. 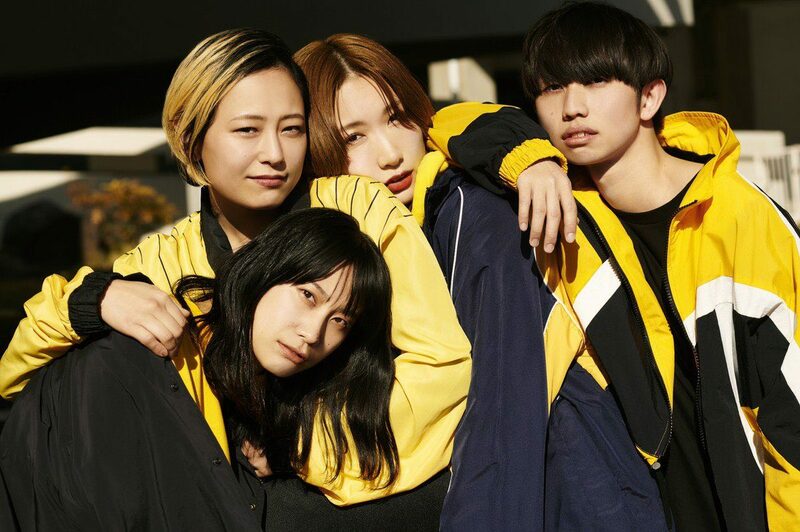 Repeat is the third mini-album by tricot and it includes five new songs. 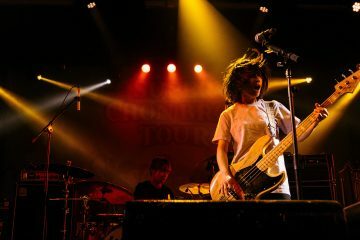 This will be the first release since their last single potage came out back in May 2018 and the second to include drummer Yuusuke Yoshida as tricot’s official drummer. Find their most recent look below with all four members in matching black and yellow outfits. 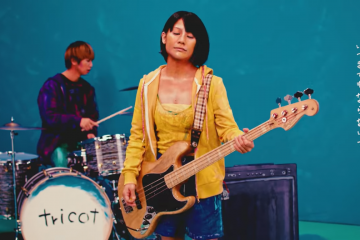 tricot new group photo. 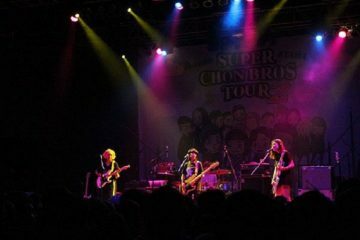 From left to right: guitarist Moutifour, vocalist Ikkyu and drummer Yuusuke. 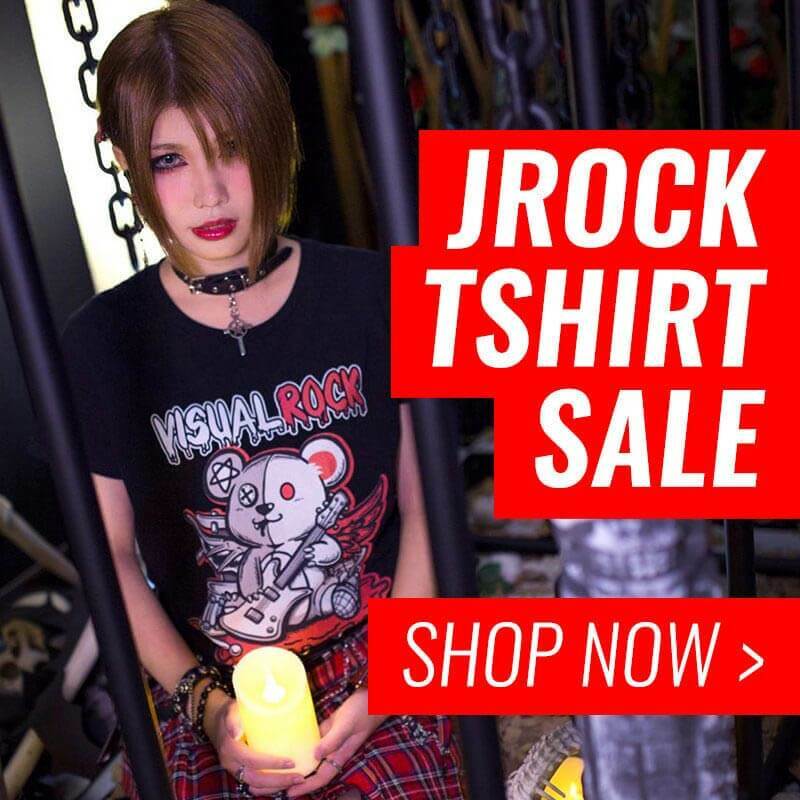 Bassist Hirohiro at the bottom of the image.